The question of how the postnatal maturation of the brain influences perceptual, motor and cognitive development is a difficult one. 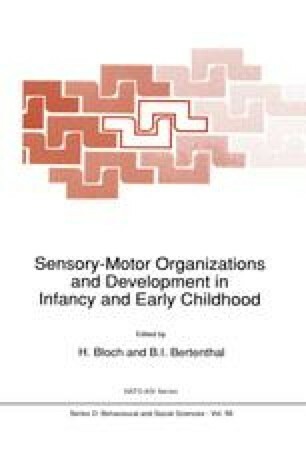 In this chapter I begin by focussing on how the postnatal growth of cortical sensory pathways may influence the development of vision, perception and attention. Next, I consider some ways that a cortical system may gain control over behavior, before concluding with some speculative remarks on the developmental processes which may result in particular cortical pathways becoming specialised for processing certain classes of input in the adult. While earlier sections concentrate on how perceptual development can be accounted for by the maturation of neural pathways, the last section outlines a specific role for experiential factors in brain development.